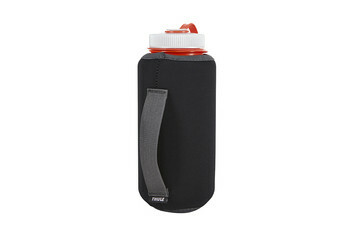 For the user who wants hassle free access to their water bottle. 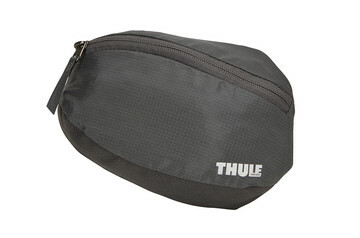 A removable, weatherproof pocket to safeguard electronics from the elements. 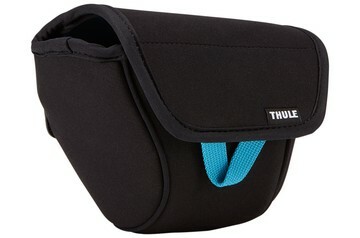 Never miss a shot with a DSLR holster that provides quick access to your camera and protection while you're navigating the trail. 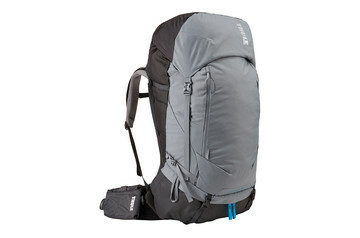 Never miss a shot with a mirrorless camera holster that provides on-the-hip access to your camera and protection against rocks while you're navigating the trail. 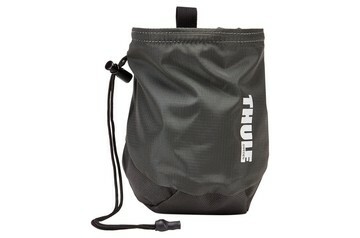 A roomy and versatile pouch that provides convenient access for everything from water bottles to sunglasses to dog treats. 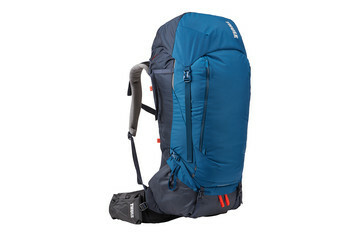 Our backpacking backpacks are durable, cleverly designed, and comfortable – even for weeklong treks. These travel backpacks are customizable when you buy them and adjustable during use to perfectly fit your body and your gear. Leaving you free to enjoy your trek and fully experience the great outdoors. On a long trek over several days or longer, there’s nothing worse than carrying an uncomfortable backpack or having to sacrifice gear so it becomes bearable. 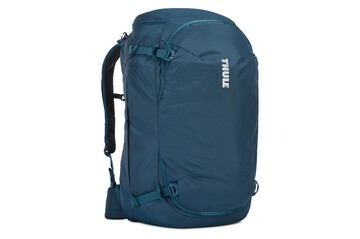 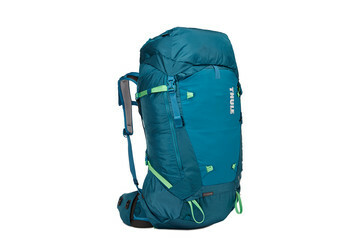 With Thule backpacking backpacks a lot of work has gone into the design and the available range to ensure you can always choose the pack that’s right for your body and can adjust it during the journey to better handle the load. 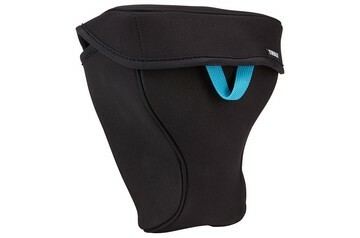 Choose from a range of different capacities, male or female designs, and different hipbelt sizes. 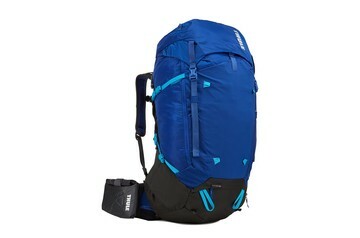 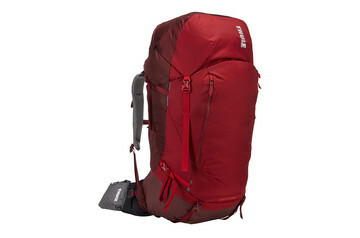 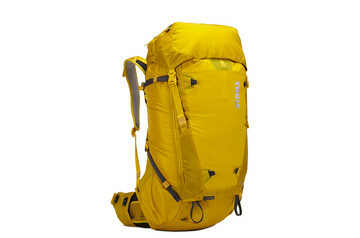 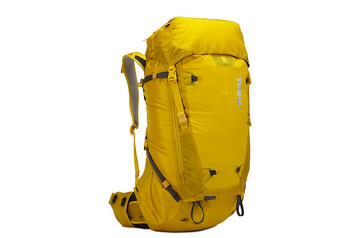 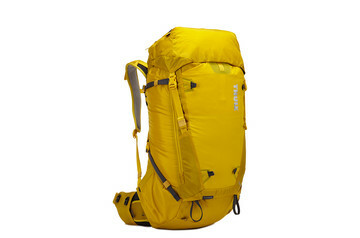 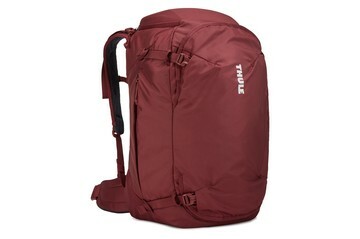 Then adjust the travel backpack for your torso length and fine-tune during your adventure. 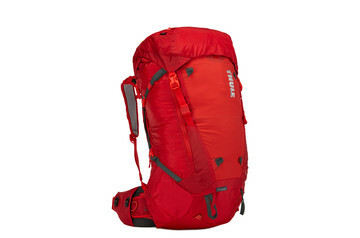 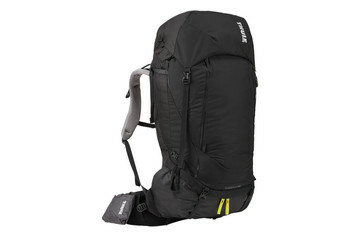 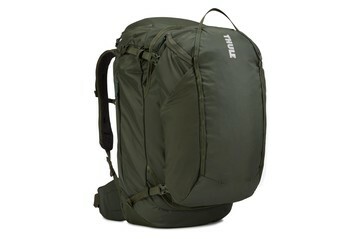 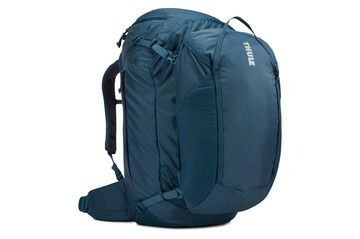 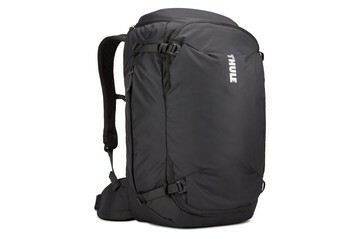 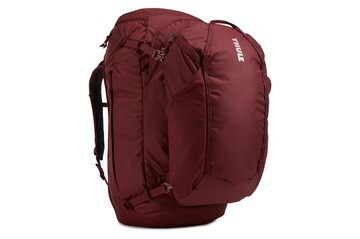 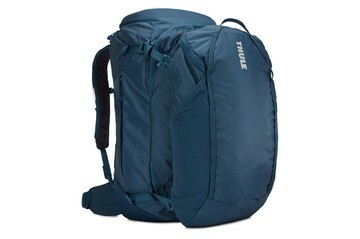 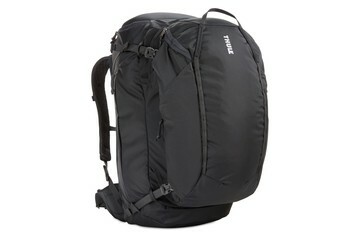 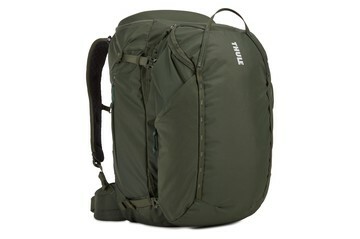 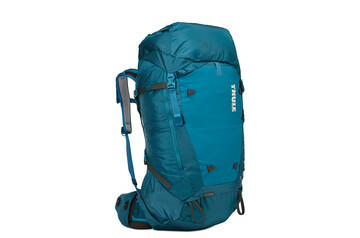 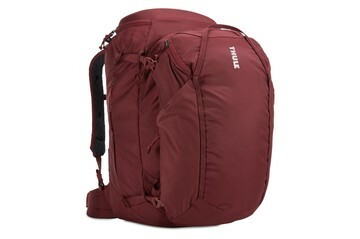 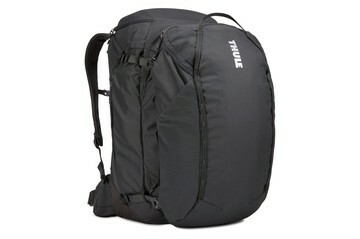 With proven materials and designs that have been put to the test, Thule backpacking backpacks are built to last. 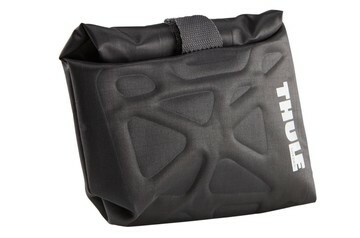 They also include many smart solutions to store and organize your gear and water. 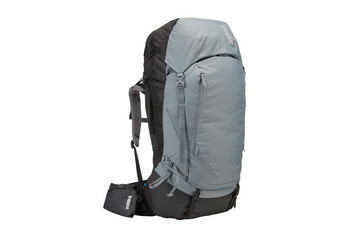 But, most importantly these travel backpacks are comfortable – with suspension systems to transfer weight onto your hips, pivoting hipbelts that move with your natural movements, and breathable back panels that give you padding as well as cooling air.